When only the very best wil do, there can be no compromise. 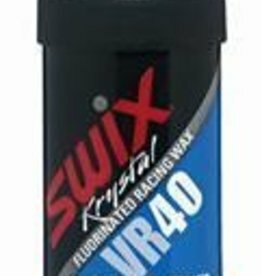 The Swix VR-waxes are fluorinated and made for top racing. 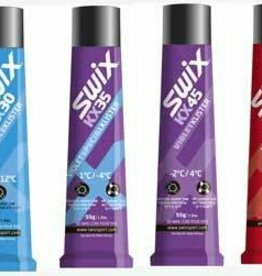 The VR-waxes have also proved interesting for Recreational and Sport skiers because of excellent properties such as improved durability and greater flexibility in a variety of conditions.